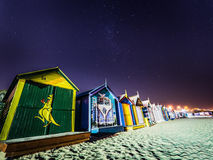 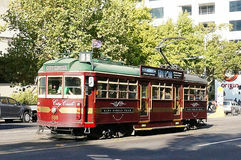 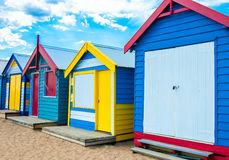 Bathing houses at Brighton beach in Melbourne, Australia. 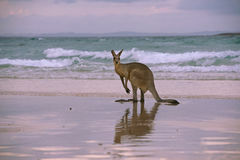 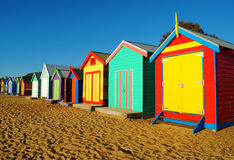 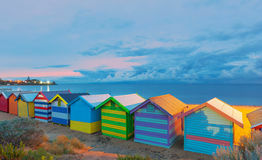 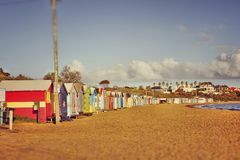 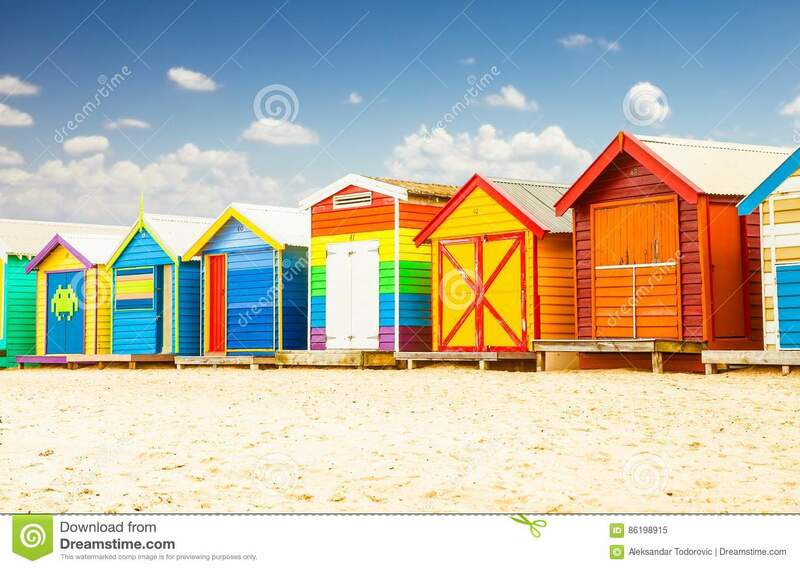 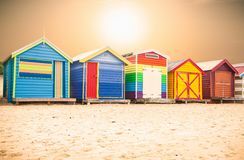 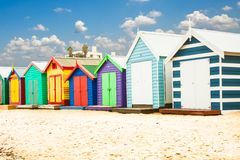 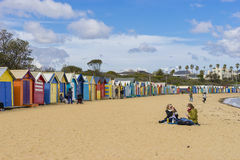 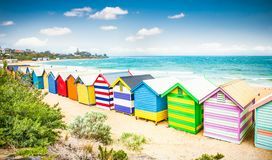 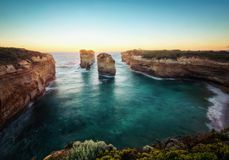 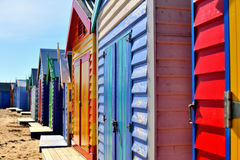 Beautiful Bathing houses on white sandy beach at Brighton in Melbourne, Australia. 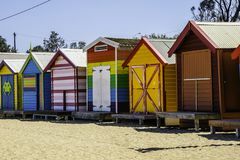 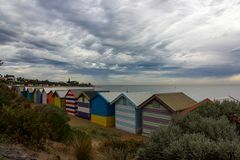 Bathing houses at Brighton beach in Melbourne, Australia.Bathing houses at Brighton beach in Melbourne, Australia.